143 anime images in gallery. 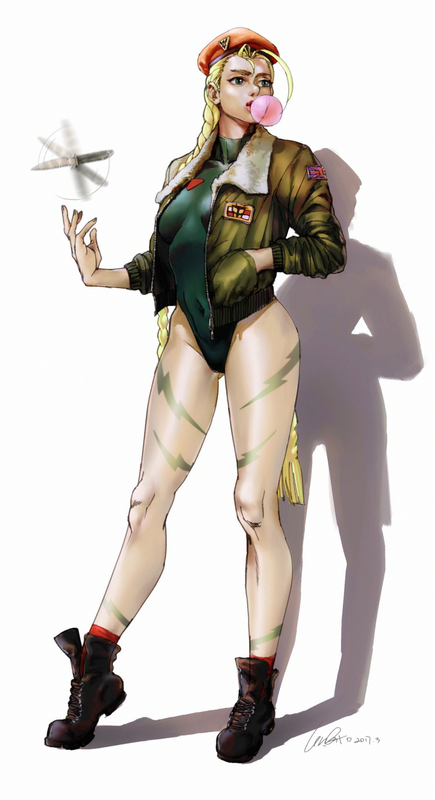 Tagged under Street Fighter, Sawashiro Miyuki, Shadaloo Dolls and VALKYRIE CONNECT - Collaboration Characters. 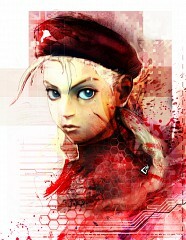 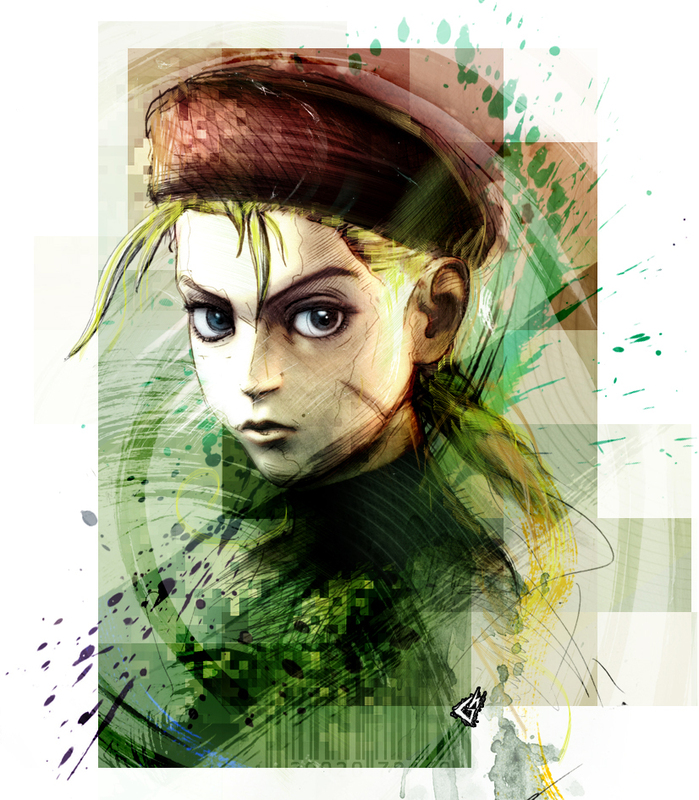 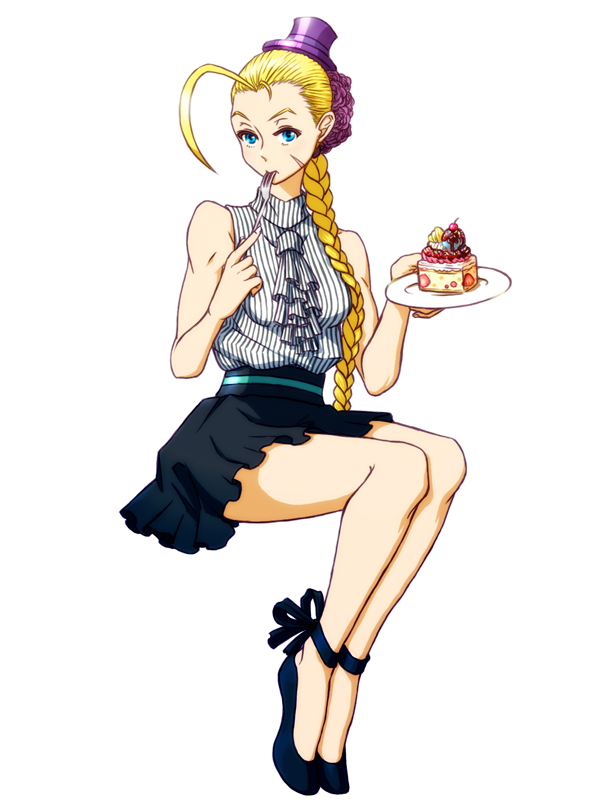 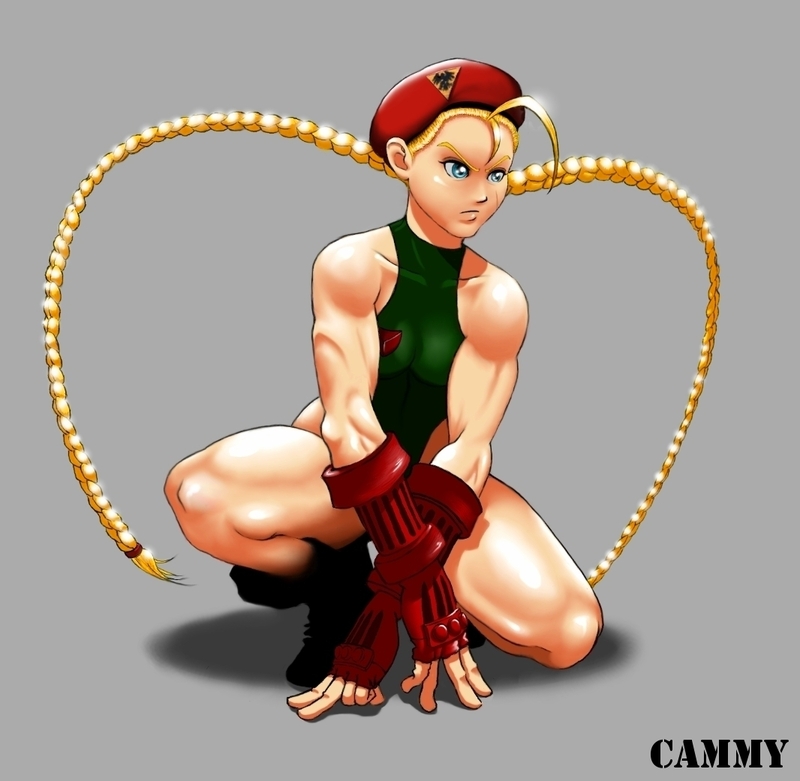 Cammy also known by the full name Cammy White (in Super Street Fighter II) and the codename Killer Bee (in Street Fighter Alpha 3), is a character in the Street Fighter series. 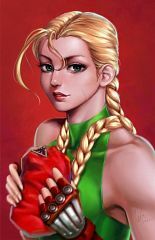 She first appeared in the fighting game Super Street Fighter II, which was released in 1993, as one of the "New Challengers", out of the four new characters introduced in that title. 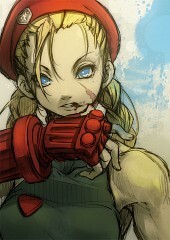 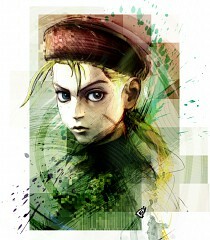 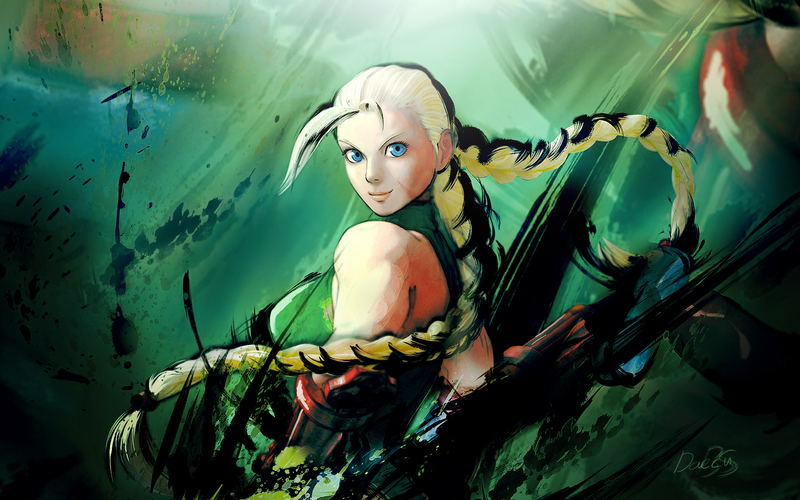 She is the second female character in the Street Fighter series, following Chun-Li. Out of the four New Challengers, Cammy is by far the most prominent, having many more game appearances than the others, as well as more appearances in games and other media than many of the original "world warriors". Along with Chun-Li, and most recently C. Viper, Cammy's considered one of the Femme Fatales of the Street Fighter universe, her popularity quickly making her one of the most famous characters, because of her attractive and slender figure along with her strong personality and fighting skills.